Albert Einstein + James Patterson = A Must Read! 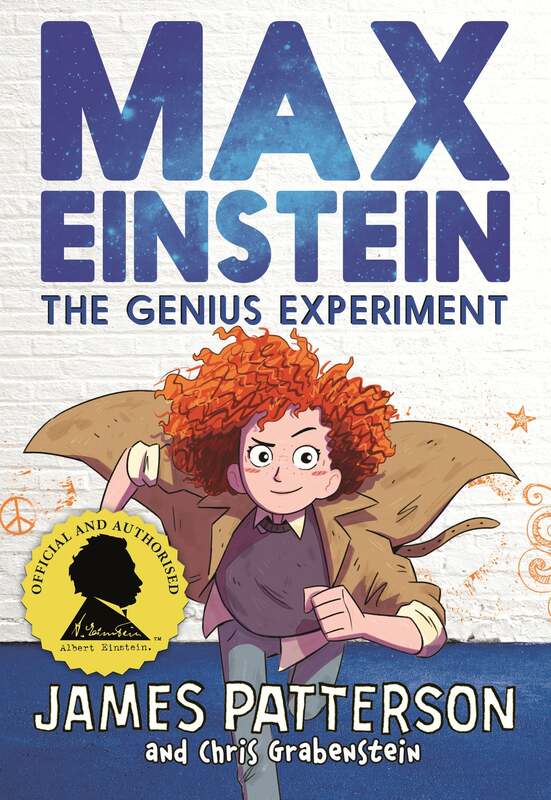 James Patterson has teamed up with the world’s most famous genius to entertain and inspire a generation of children – with the first and only kids’ book series officially approved by the Albert Einstein Archives. The perfect gift for that Grandchild that a great book might inspire to learn and read more, as well as explore science further.